Lead Actress from The Color Purple said homosexuality was not "right"
An actress who said homosexuality was not "right" is no longer part of an upcoming staging of The Color Purple. Seyi Omooba, who had been because of play the lead job of Celie in the musical, asserted in a 2014 Facebook post that resurfaced last week. "Following careful reflection, it has been decided that Seyi will no longer be involved with the production," said the show's producers in a statement. In her post, Omooba said she did "not believe you can be born gay." "I do not believe homosexuality is right, though the law of this land has made it legal," she wrote in her post. The show's producers said they did not screen social media when casting actors. A screen grab of her post was re-circulated by another actor after she was cast as Celie, an abused wife who has an intimate relationship with a female singer. "Do you still stand by this post? Or are you happy to remain a hypocrite?" composed Hamilton cast member Aaron Lee Lambert. "Seeing as you've now been announced to be playing an LGBTQ character, I think you owe your LGBTQ peers an explanation." 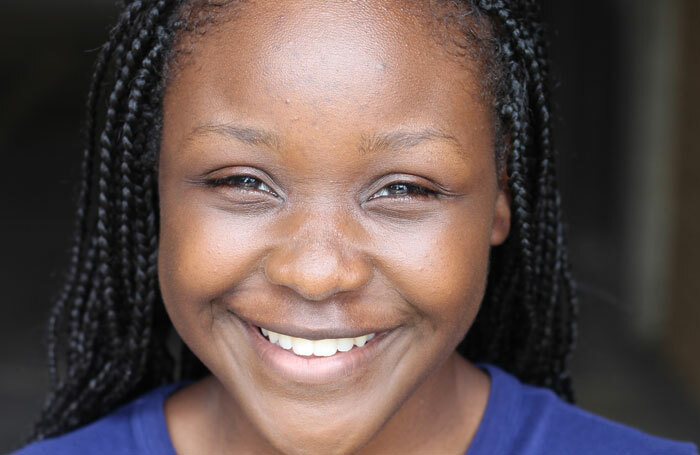 Omooba, composed last week that she felt "excited and privileged" to be part of the production. The two theaters staging the show - the Curve in Leicester and the Birmingham Hippodrome - said the actress' comments had "caused significant and widely expressed concerns both on social media and in the wider press." They said the audition process had been "conducted professionally and rigorously" and that they did not screen social media when casting actors. Omooba, who trained at the Mountview Academy of Theater Arts, as of late appeared in Hadestown at the National Theater and Little Shop of Horrors at the Open Air Theater in Regent's Park. First staged on Broadway in 2005, The Color Purple is based on the 1982 novel by Alice Walker that was filmed by Steven Spielberg in 1985. The upcoming production is scheduled from 28 June to 13 July at the Leicester Curve and 16 to 20 July at the Birmingham Hippodrome. What do you think of this? Let us know in the comment section below.